We were two kids who did what previous generations told us to do to get us a good life. We worked hard to try and get ahead just enough to handle whatever obstacle that brought us back to zero. We were tired of struggling, having little time and working jobs that were bringing us no fulfillment and could not provide the life we desired. No matter what obstacles we face we just stayed positive and knew that with the right guidance we could create a life by our design. That’s when we connected with the Kontent Kulture and created Attract Your Happiness. 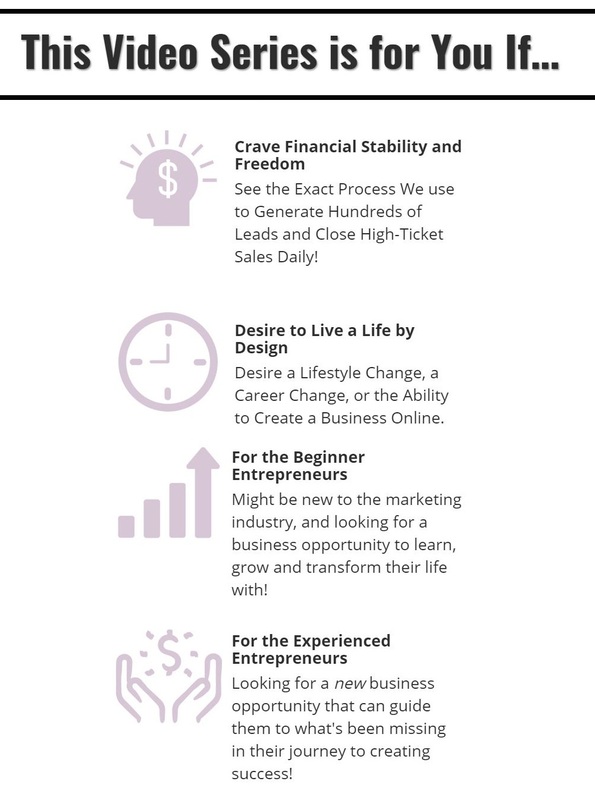 We have learned how to create a personal brand and the skills of marketing online using social media to create a sustainable income online and a new way of living. Growing and expanding our business, we now are affiliates for Amazon, Enagic, and Kontent Kulture and help others learn new skills in order to create a life by their design. Learn how to start creating an income online through this FREE Ebook! 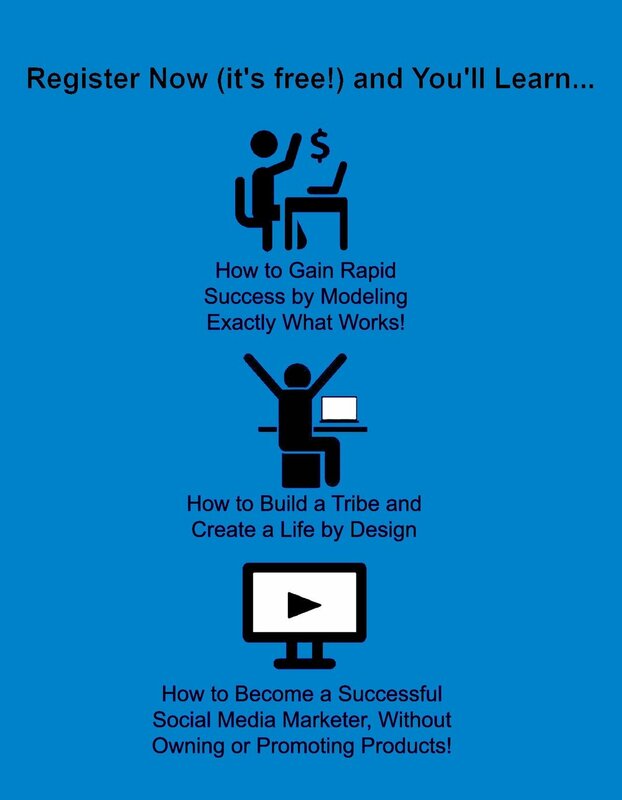 This FREE short video series explains the 3 secrets to generate revenue online. Every week we host a FREE web-class where we explain what we do, how we do it and the marketing guide we use to create and scale our business online. Join our email list to get updates about when we are doing a live class. Catch the last class here. Click this link to buy your Kontent Kulture Marketing Guide now. Click this link to see how you can get a FREE strategy call.